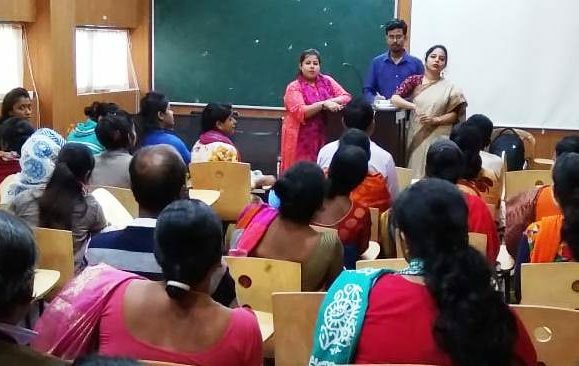 Faculty Members are in contact with the Parents through Parent-Teacher Meet. 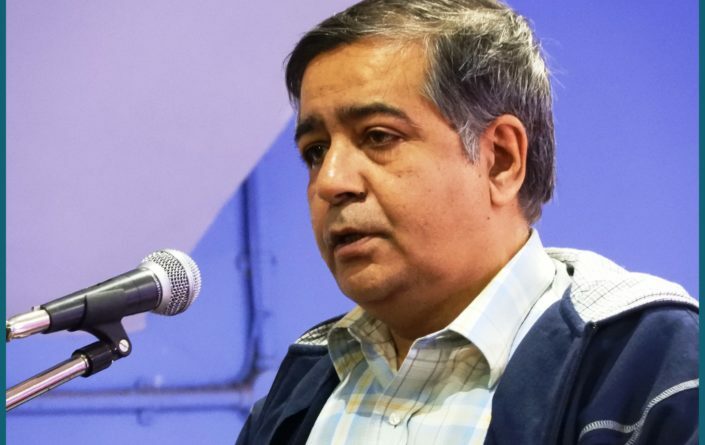 Prof. Abhijit Sadhukhan of Dept. 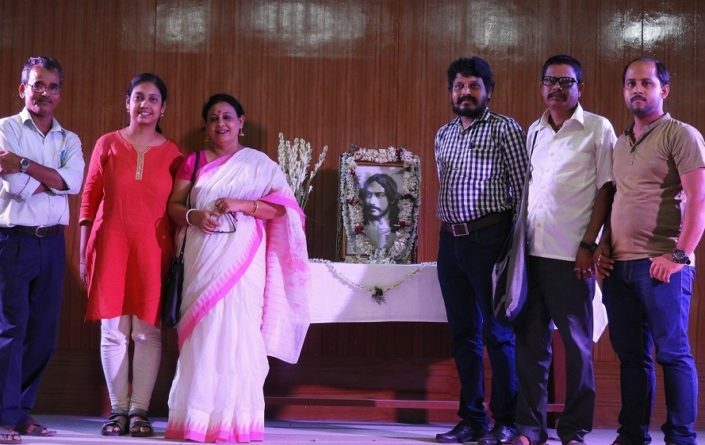 of Bengali, Kaji Nazrul University delivered his talk on "Bharatborshe Jati-protha: Ekti Somikkha (1500 B.C. 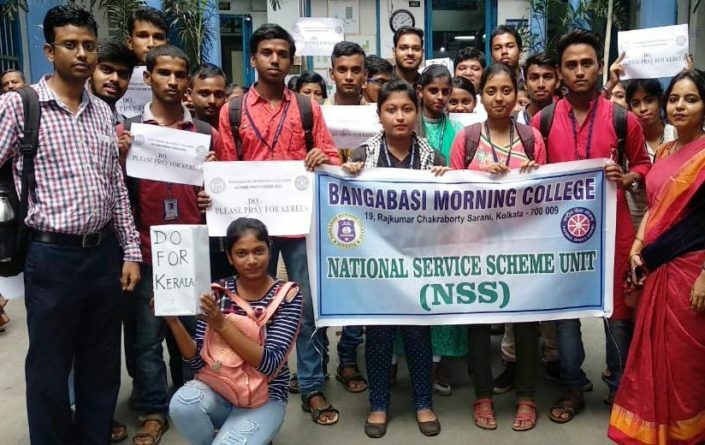 to 1200 - 1300 A.D.)"
Involvement of NSS Volunteers in collection of funds for the flood effected people of Kerala. 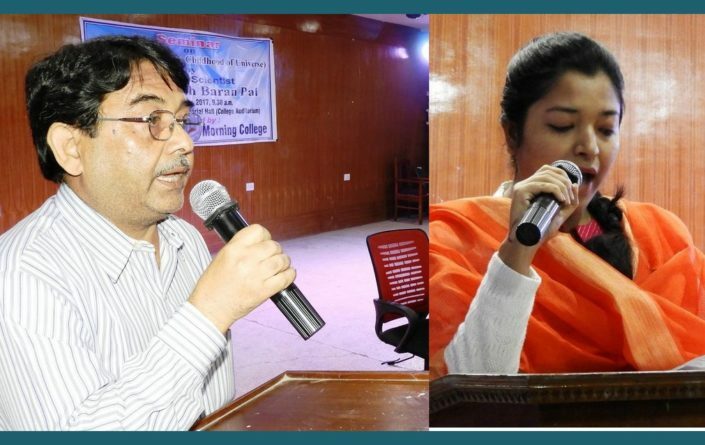 Ms. Aditi Das anchoring the recent Seminar on “Childhood of Universe” & Dr. Mukul Kr. Mitra, Co-ordinator, IQAC delivering introductory speech in the Seminar dated 20.12.2017. 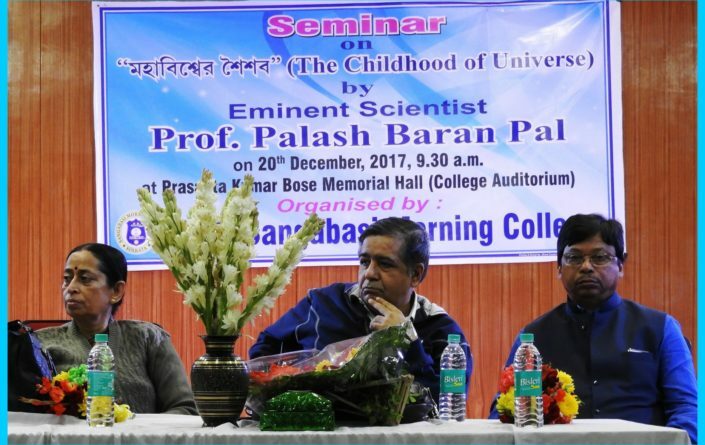 Prof. Palash Baran Pal delivering his speech in the seminar on “Childhood of Universe” held on on 20th December, 2017. 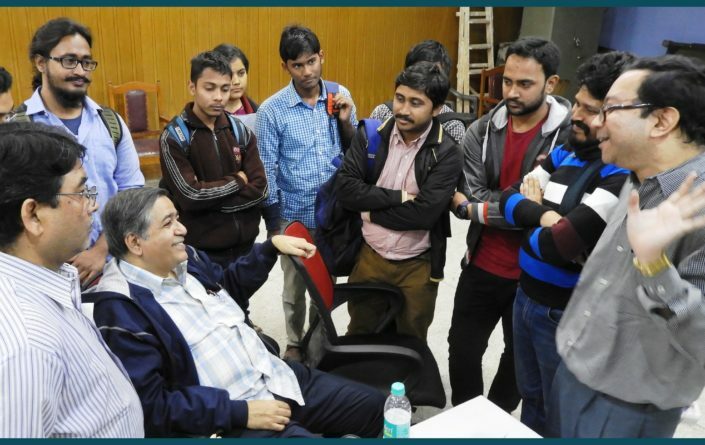 Prof. Palash Baran Pal interacting with the audience after the seminar on “Childhood of Universe”. 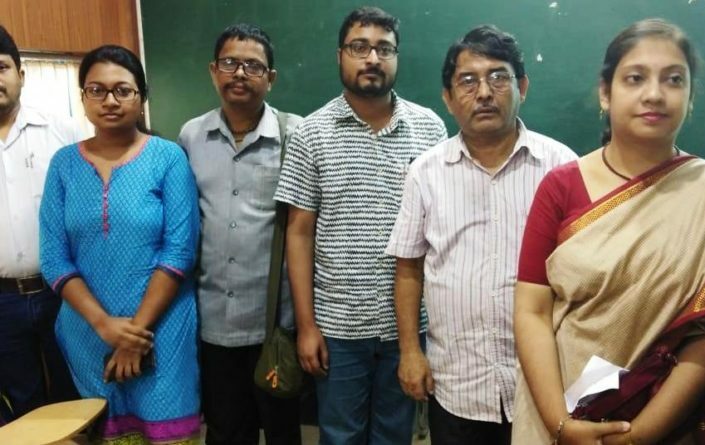 Dr. Sreejata Biswas, Co-ordinator NAAC Committee & Prof. Shipra Halder ,Teacher In-Charge with the NAAC Peer Team. NAAC Peer Team meet the College Administration. Sri Ashok Kr. 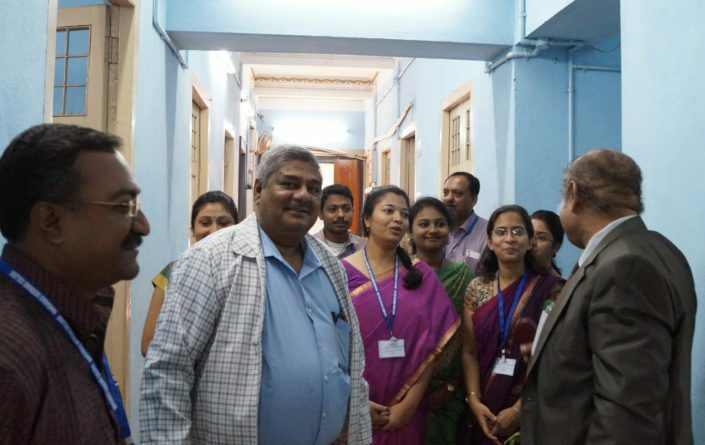 Dev, President of the Governing Body of our College meet the NAAC Peer Team. 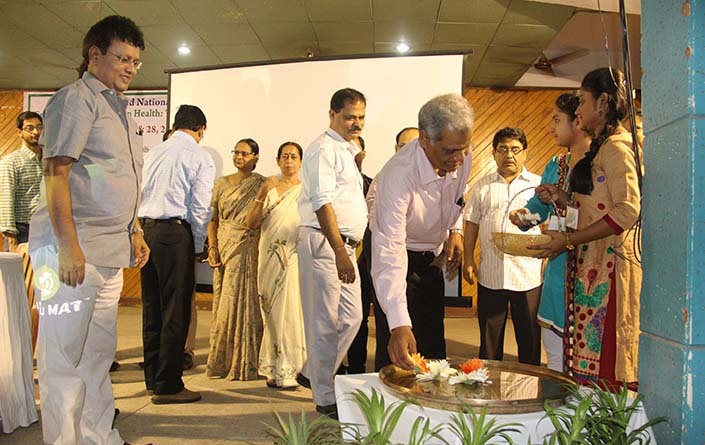 Inaugural Ceremony of UGC National Conference in our auditorium. 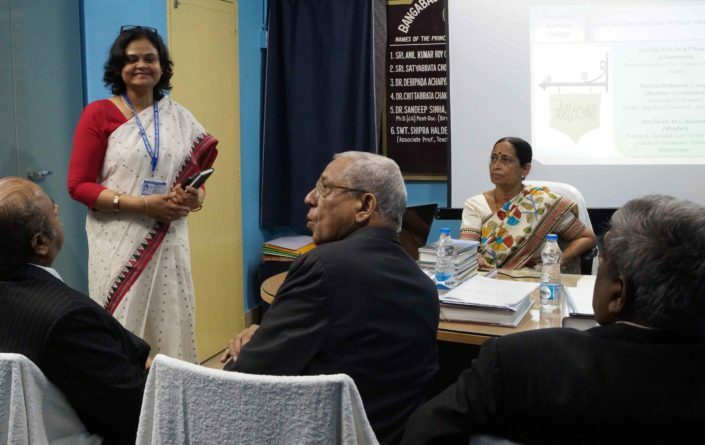 Workshop on 12th Feb, 2019. Notice for all plucked candidates. Notice is hereby given that eTenders are invited vide Ref No. WB/BC/NIT-01/2018-19 for the supply of Laboratory Equipments for Bangabasi Morning College, Kolkata-9, bearing tender ID 2019_DHE_207207_1 will be published online on 15/01/2019 in wbtenders.gov.in/nicgep/app. Last date of online submission of tender is on 29/01/2019. Notice is hereby given that eTenders are invited vide Ref NO. 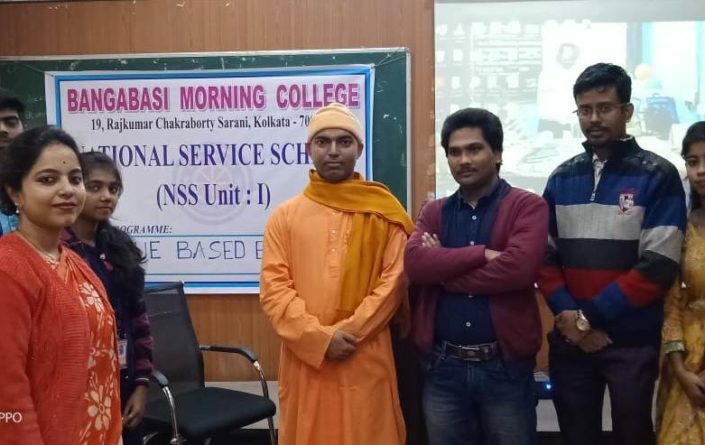 WB/BMC/NIT-02/2018-19 for the supply of books in the library of Bangabasi Morning College, Kolkata-9, bearing tender ID 2019_DHE_211547_1 will be published online on 02/02/2019 in wbtenders.gov.in/nicgep/app. Last date of online submission of tender is on 18/02/2019. Notice is hereby given that eTenders are invited vide Refd No. WB/BMC/NIT-01/2018-19 for the supply of Laboratory Equipments for Bangabasi Morning College, Kolkata-9, bearing tender ID 2019_DHE_213025_1 will be published online on 09/02/2019 in wbtenders.gov.in/nicgep/app. Last date of online submission of tender is on 22/02/2019. Sealed tenders are invited from the eligible suppliers vide Ref No. 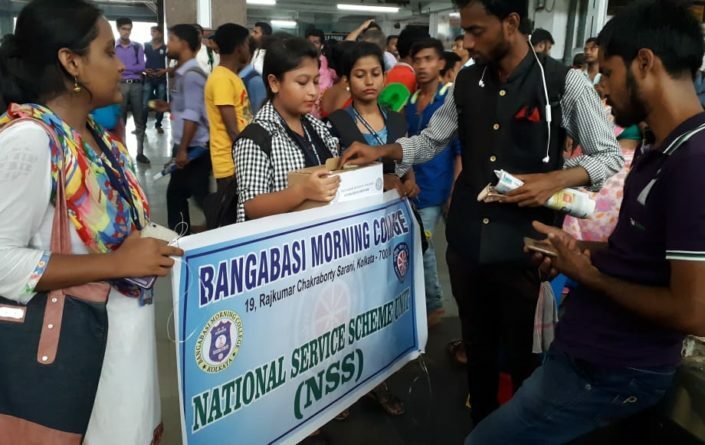 WB/BMC/RUSA 2.0?01/2018-19 for for supply of sports equipments at Bangabasi Morning College, Kolkata 700009. 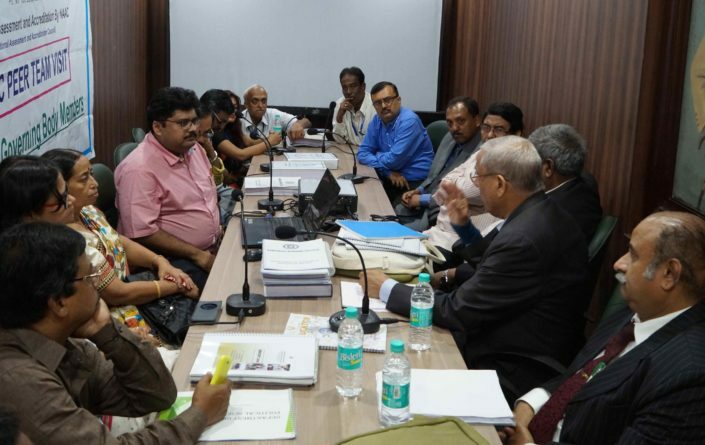 Last date of submission of tenders is on 20/03/19. Notice is hereby given that eTenders are invited vide Ref No. WB/BMC/NIT-03/2018-19 for the supply of Laboratory Equipments for Bangabasi Morning College, Kolkata-9, bearing tender ID 2019_DHE_222854_1 will be published online on 09/02/2019 in wbtenders.gov.in/nicgep/app. Last date of online submission of tender is on 22/02/2019. 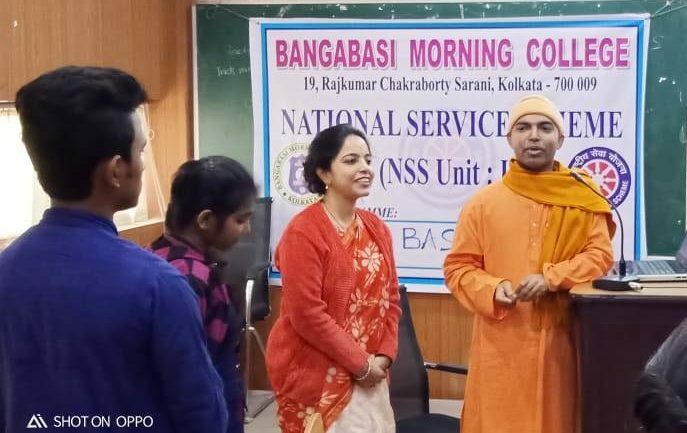 Late Acharya Girish Chandra Bose, the eminent educationist and great Social Reformer, was the founder of Bangabasi College. He established the institutions – ‘Bangabasi School’ (1885 AD.) 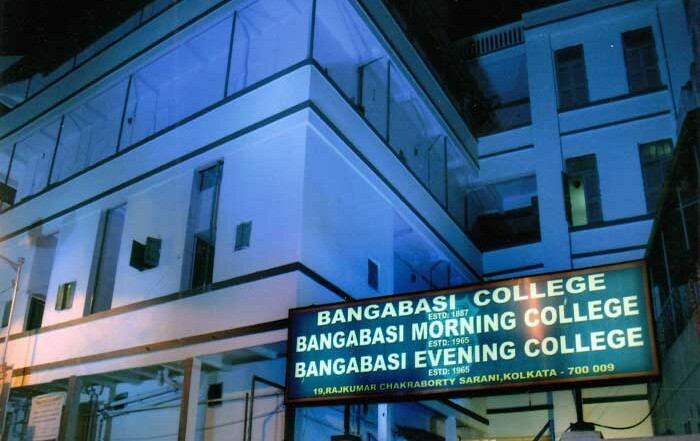 and ‘Bangabasi College’ (1887 AD. 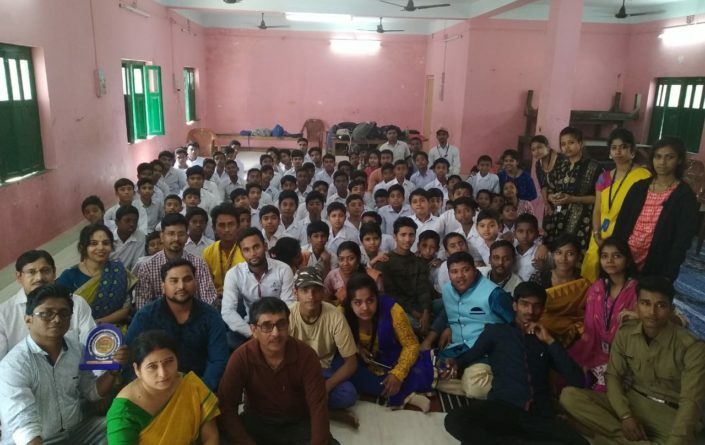 ), with the sole objective of promoting the cause of education in Bengal during the nineteenth century renaissance in India. 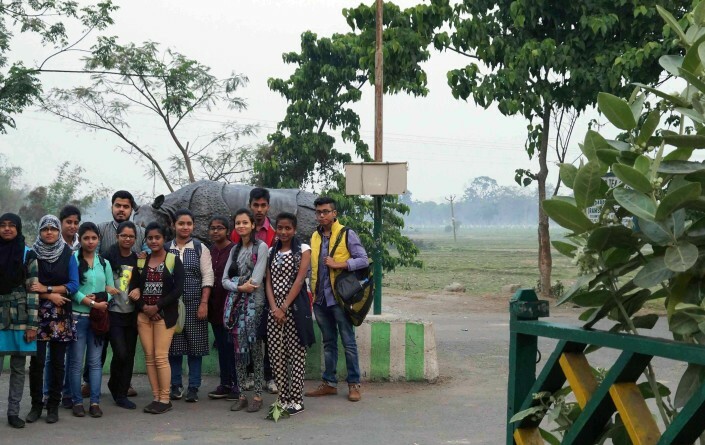 Later to ease the tremendous pressure of admission to the College three new shifts like Morning, Evening and Commerce had to be opened. 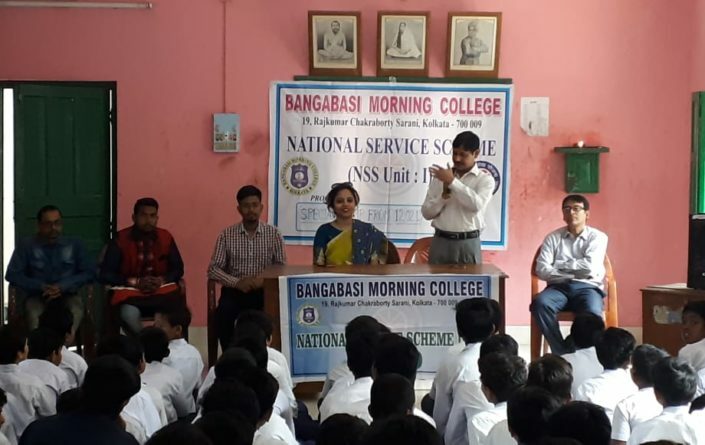 Ultimately following the Phase Reduction Scheme of morning college was converted into Bangabasi Morning College on January 18, 1965 with goals and objectives to enkindle the light of knowledge particularly amongst the poorer sections of the society. 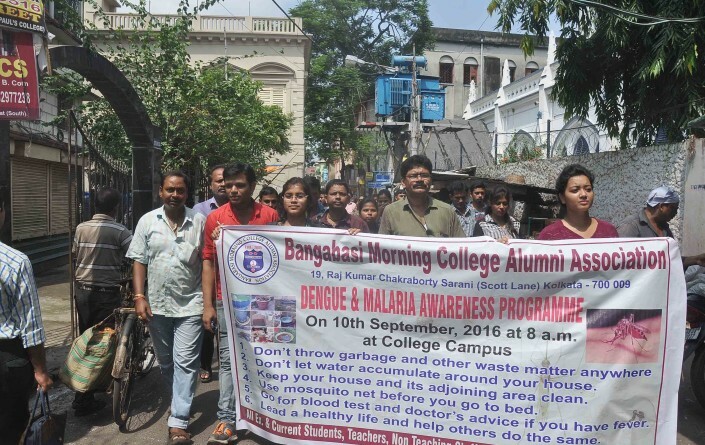 It is a Grant-in-aid college affiliated to the University of Calcutta. 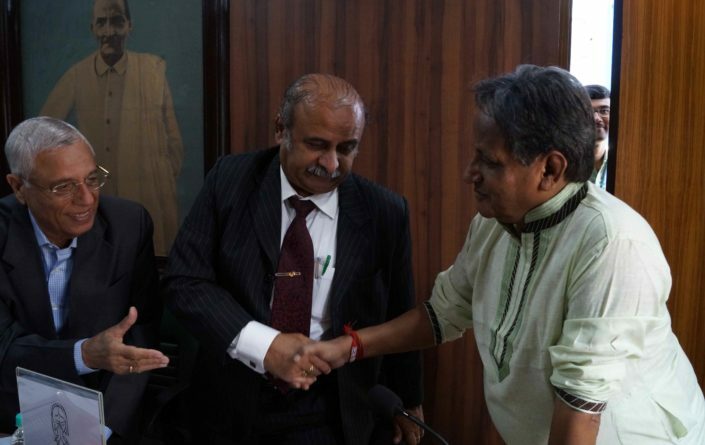 The College is recognized by UGC, New Delhi under Non-Govt. 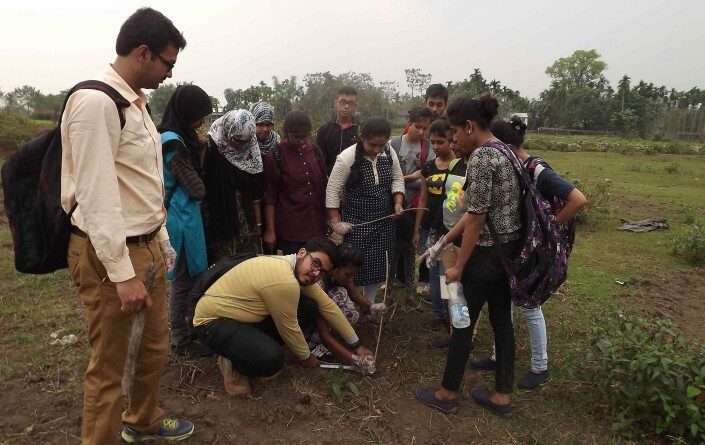 Colleges category.